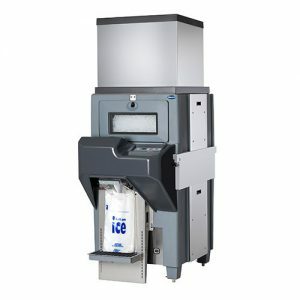 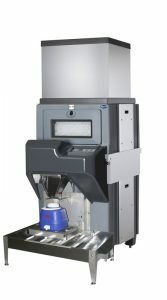 Follett offers the industry's largest selection of ice and water dispensers with more than 40 sizes and configurations to meet your needs - countertop, freestanding, wall-mount, and under-counter with dispense options that include capacitive touch, lever and SensorSAFE™ infrared dispensing. 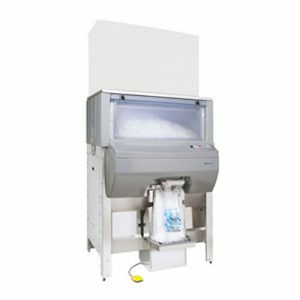 Ice Pro™ eliminates the need to shovel or scoop ice from the bin. 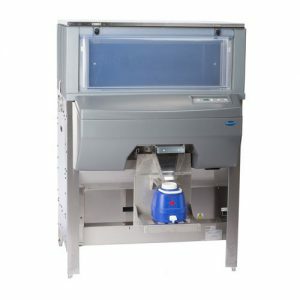 Two rotating agitator bars keep ice loose and free flowing.